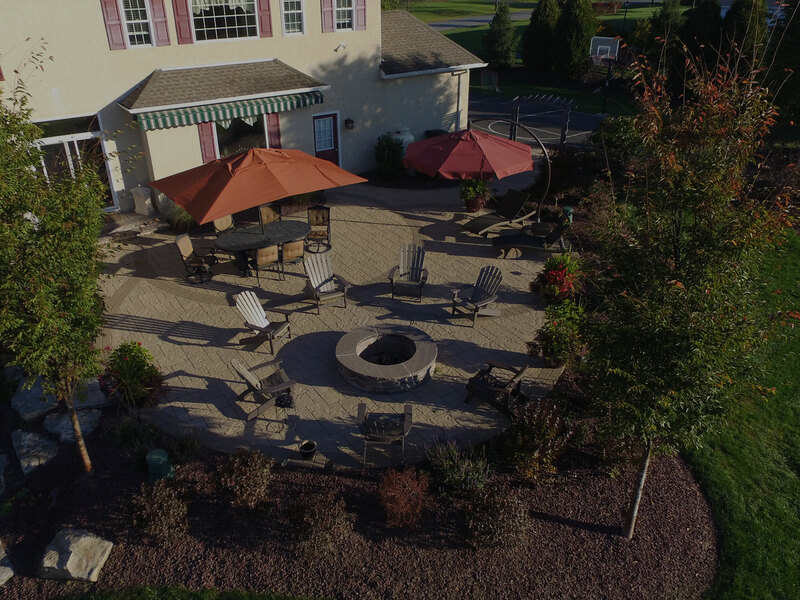 Established in 1978, Emery Landscape Company began as a family-run business and remains that way to this day as premier Lehigh Valley landscapers. 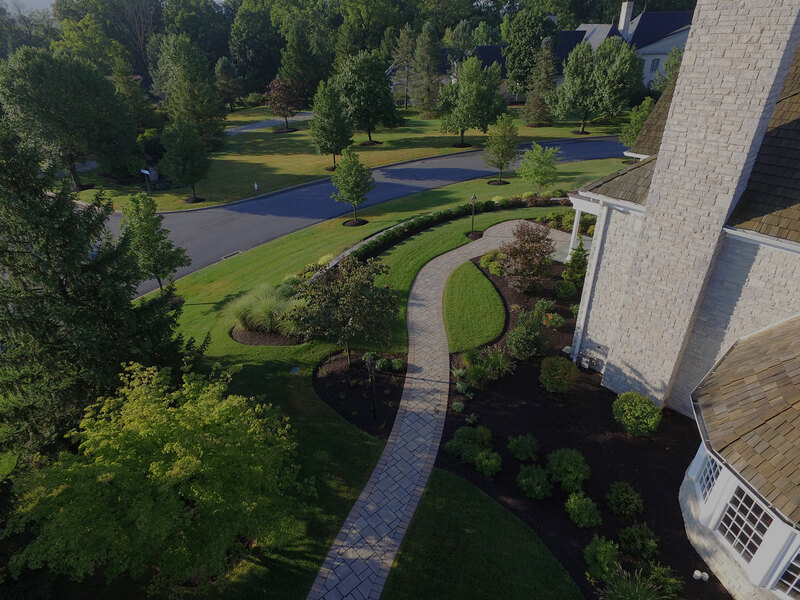 Located on a 4-acre nursery, we grow and maintain much of our own plant material. 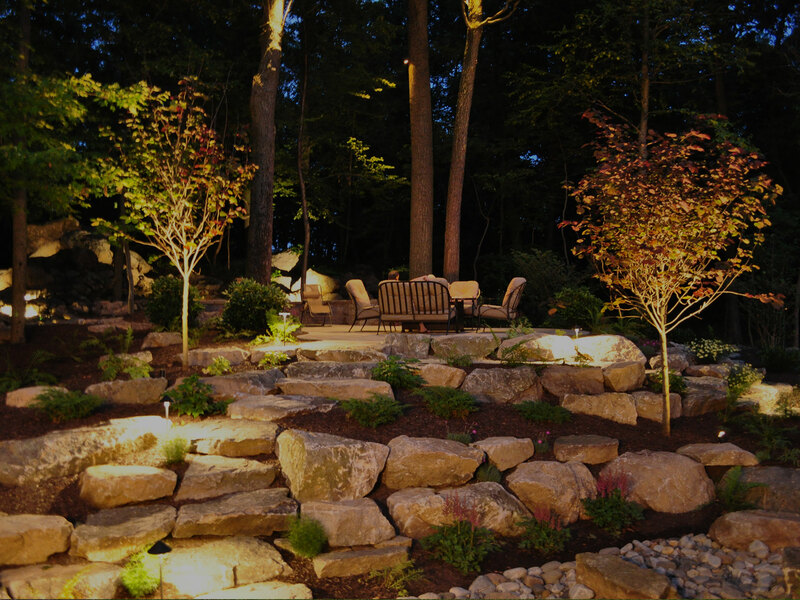 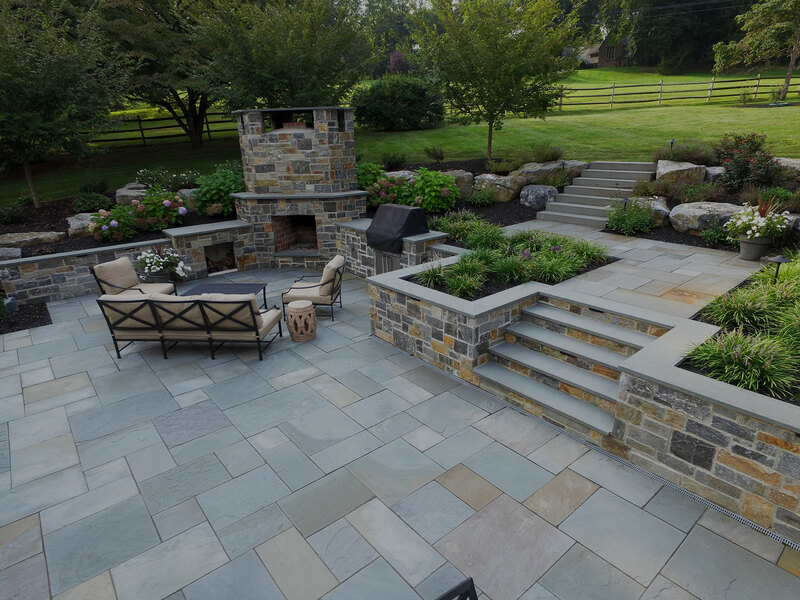 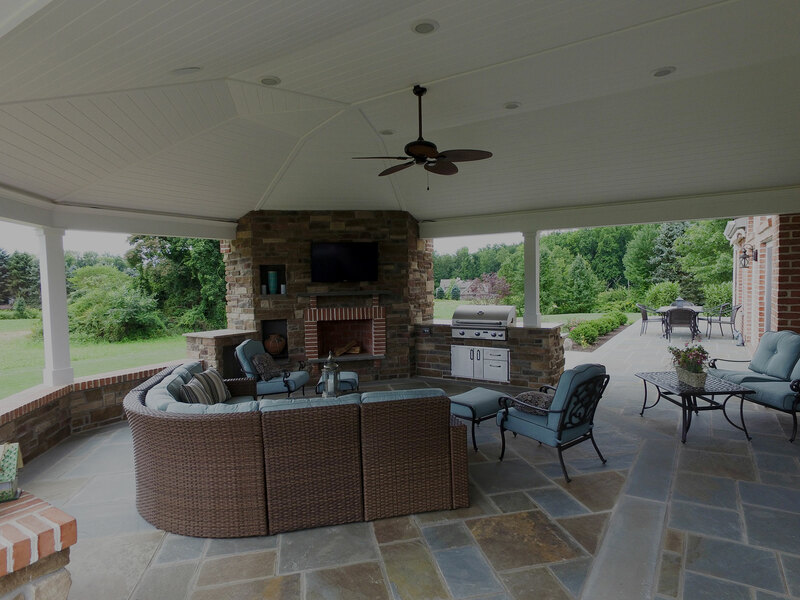 Over the past 34 years, Emery Landscape has evolved into one of the premier residential design-build landscapers of the Allentown and Lehigh Valley area. 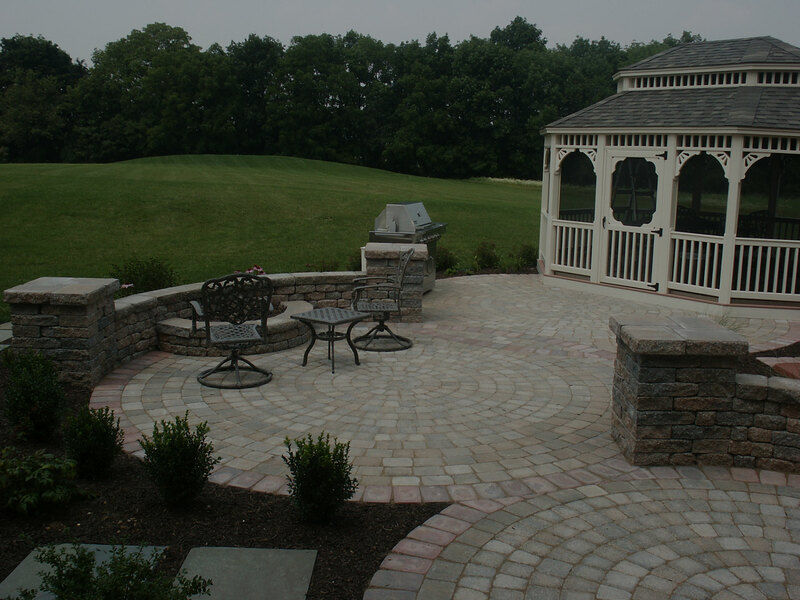 Our services include landscaping design and installation of walkways, patios, fire pits, outdoor kitchens, retaining walls, steps, water features, and much more. 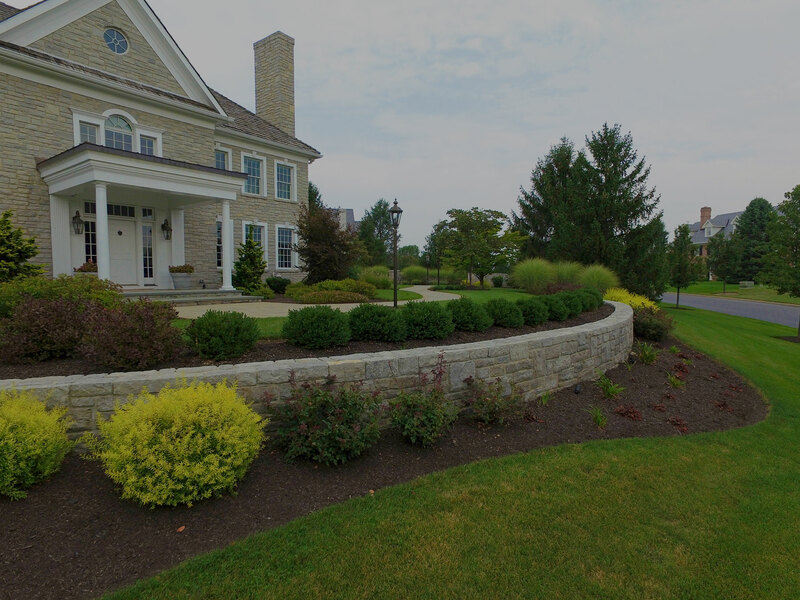 So give us a call today to get started on making your home beautiful, we provide our services throughout the Lehigh Valley.